There’s a certain magic in you. It’s like this faint angelic light that illuminates your skin and makes your very being ethereal like you’re not from the world I tread upon. You, with a face I haven’t seen. You make me question logic. You bask in mystery and yet there’s this cloud above your head that tells me you’re someone I’ve seen, someone I hold dear, someone I’ve touched. I both dread and long for you during my midnight slumber, completely confused as to which of the two I feel stronger. Your presence scares me but then how come the slightest vision of your silhouette cages me in a blanket of security? Who are you really? Show your face to me or at least breathe out your name. I’d like to see even the slightest vision of your lips, the way they curve when you smile. I’d love to see your eyes. What color are they? Do they look like an endless abyss as dark as my morning coffee or are they bright like my spring sunlit sky? The clock’s about to strike midnight, my unnamed Prince Charming. It’s about time to show me your face. Don’t leave me in the guise of yet another cliffhanger. Tell me your name. In my previous piece called "To that Stranger Who Stole My Book", I've mentioned my efforts about writing a novel. It's not something that I actually plan to publish online or submit to a publisher. At least not yet since I have no idea when I'll get to finish it. I've got loads of old files sitting in my archives and collecting dust, most of which never made it to third chapter. Screw my fickle mindedness. But last year, I told myself I wanted to write at least one book. I'd like to think about it as a gift to myself regardless if it gets published or not. After all, I write mostly for myself. So I've sworn to stick by the plot until the very end no matter how long it takes. The piece above happens to be the prologue. Ironically, it's been a year since I've last updated the said piece. *Welp* The good news is, I've gotten past chapter two and I've got bits and pieces written waiting to be inserted in the next chapters wherever they'd best fit. I haven't developed a story as big as this before so I'm pretty positive. 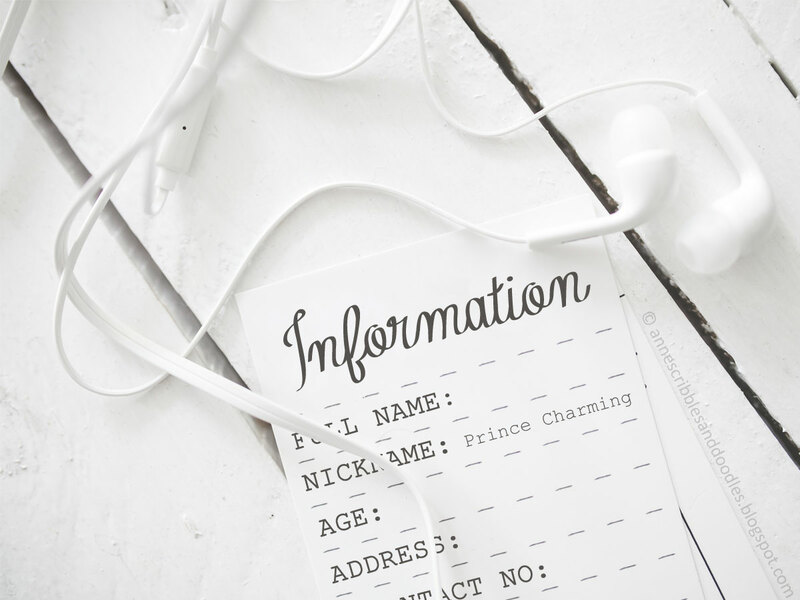 "To My Unnamed Prince Charming" serves as the working title because I can't seem to rack my brain for a good one. I always find this bit tricky. Sorry if I worded it in such a way that it looks like one of my open letters. It isn't. Just a little disclaimer there. What do you think? Will you read a book with this prologue? Sound off your comments below. I appreciate all your inputs!